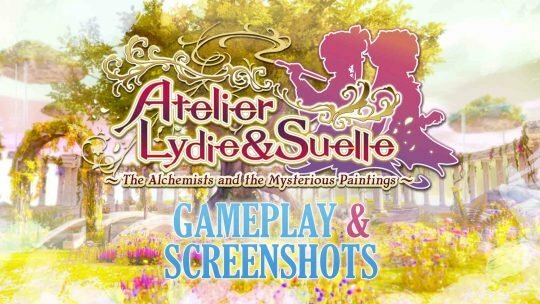 Atelier Lydie & Suelle New Gameplay & Screenshots! 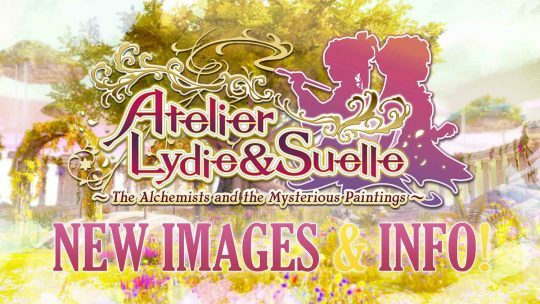 The latest images and details on the upcoming single-player RPG, Atelier Lydie & Suelle, features returning characters Corneria and Pamela Ibis. 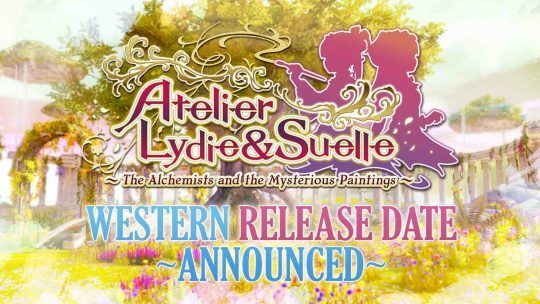 Atelier Lydie & Suelle Western Release Date Announced! 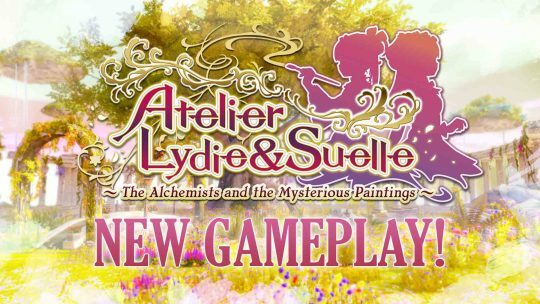 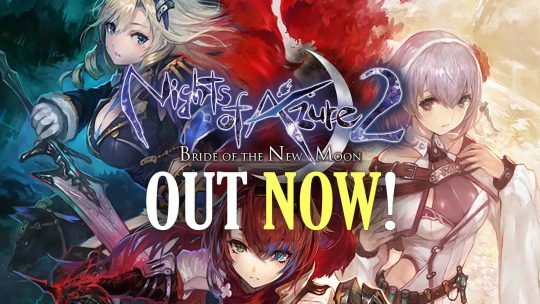 The Western release date for the upcoming Atelier Lydie and Suelle single-player RPG has been announced, along with details on its pre-order bonuses!